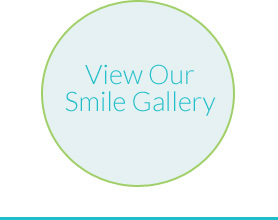 We’ve created so many beautiful smiles in the South Riding, Aldie and Brambleton communities over the years. Take a look for yourself! 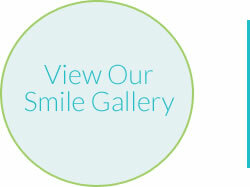 You deserve to have a beautiful, stunning smile that will last a lifetime! 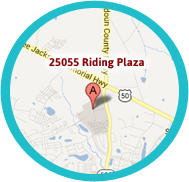 With two convenient locations in South Riding and Ashburn (One Loudoun), Dr. Neal Kravitz, Dr. Monica Dinh, Dr. Helena Kilic and our remarkable team at Kravitz Orthodontics are proud to be the premier orthodontist serving South Riding, Stone Ridge, Aldie, Brambleton, Lansdowne, Leesburg, Potomac Falls, and Sterling, VA. We are dedicated to providing more than just braces; we want to give you something to smile about! You’ll feel the difference the moment you step through our doors. We offer the highest quality products, including Invisalign® and Invisalign Teen® clear aligners, and Incognito™ lingual braces, all in our modern, state-of-the art office. Dr. Kravitz is recognized as the only Elite-level Invisalign and Invisalign Teen provider in the area, and the only Center of Excellence provider for Incognito lingual braces in Northern Virginia and the Washington Metropolitan area. There is no doubt why the team at Kravitz Orthodontics has been awarded “Top Orthodontist” by many local, regional, and national magazines, including Washingtonian, Northern Virginia, Virginia Living, Washington Family, Washington Parent, Orthodontic Products, OrthoTown, and more! Let us welcome you into the Kravitz Orthodontics family. 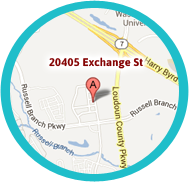 Located conveniently in South Riding, VA, within the South Riding Market Square, and in Ashburn, VA, within the beautiful One Loudoun district, our offices have built its stellar reputation on providing a higher standard of care and service. Come experience the difference for yourself! 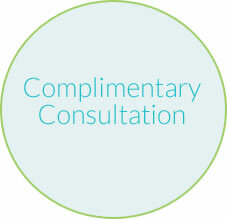 Contact our office to schedule a complimentary consultation with Dr. Kravitz, Dr. Dinh or Dr. Kilic today! Contact our office to schedule your complimentary consultation and learn about all the ways you can improve the look and function of your smile. 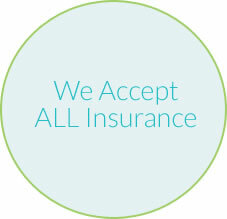 We make your orthodontic treatment as affordable as possible by offering interest-free payment options and accepting all insurance plans. 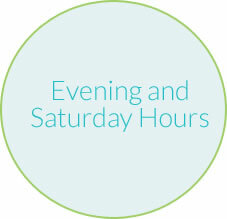 With office hours in the morning, evening, and even on Saturdays, your orthodontic treatment can fit into your family’s busy schedule.